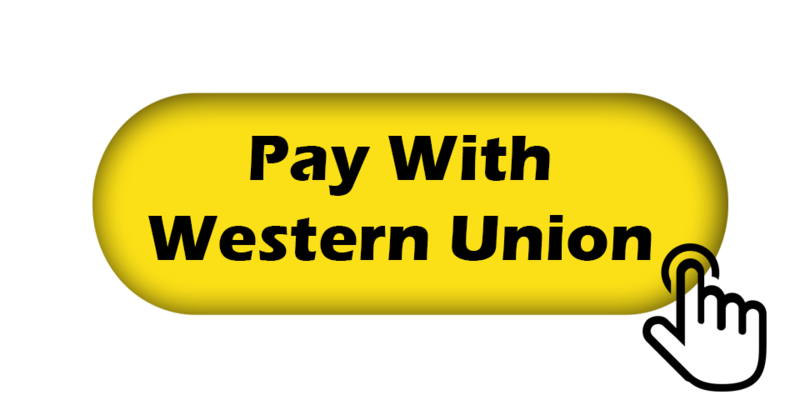 Western Union Says "We move money for better, enabling individuals, families and friends to securely and seamlessly transfer money in the ways that are most convenient for them, whether that is walking into a retail location or using our Western Union website or app to move money in minutes." 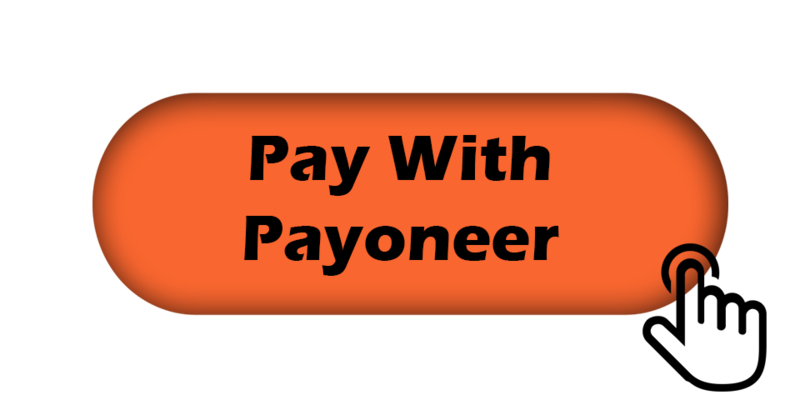 Payoneer Says "In today’s borderless digital world, Payoneer enables millions of businesses and professionals from more than 200 countries and territories to connect with each other and grow globally through our cross-border payments platform. 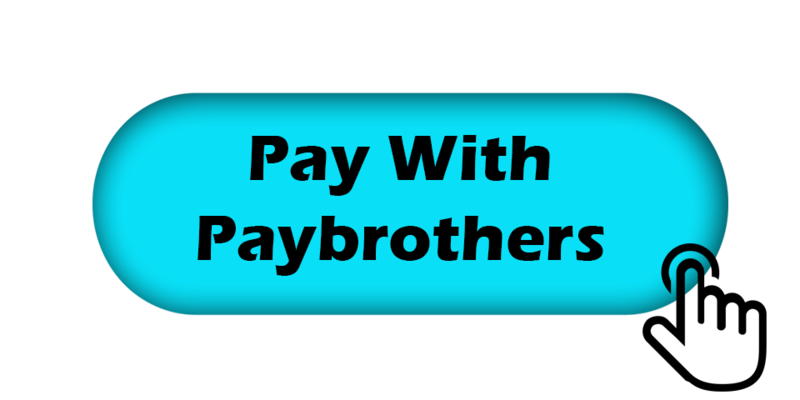 With Payoneer’s fast, flexible, secure and low-cost solutions, marketplaces, networks, businesses and professionals throughout the world can pay and get paid globally, as easily as they do locally."